The different lots of grapes used in this blend were harvested separately between October 5 and October 23. The wines were all fermented in small bins, being punched down by hand. The final blend was assembled in June 2012, and returned to barrel for two months of barrel aging prior to bottling in August 2012. 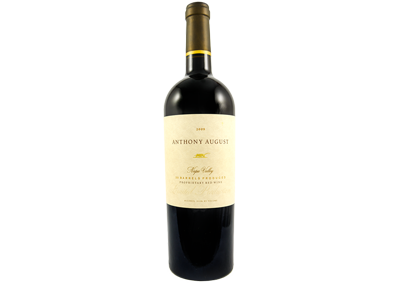 The wine was aged in French Oak barrels for 32 months prior to bottling.